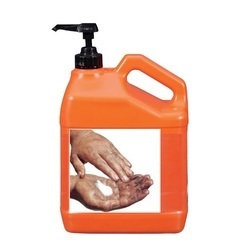 Keeping the diverse requirements of customers in mind, our company provides supreme quality range of Hand Disinfectant. This Hand Disinfectant is available in varied standards and packaging. Our product range is easy to use and processed by using excellent grade chemicals. Fresh Hands range is an exciting range of hand washes serving luxury & economy customers alike. Fresh Hands is based on a non soap formula with glycerin & Aloe Vera as moisturizer. They are extremely soft on hands, have mild pleasant fragrances & have a good looking clear gel appeal. 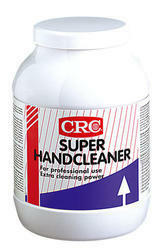 We are highly acclaimed in this industry for providing an optimum quality range of Liquid Hand Cleaner. - Shelf Life: 12 months minimum from date of manufacture when maintained in protected storage @ 5 – 38 °C. Rub In Hand disinfectant is a light pink colored non viscous liquid.